We’ve teamed up with KiiPix to offer 13 readers the chance to win their very own smartphone photo printer! 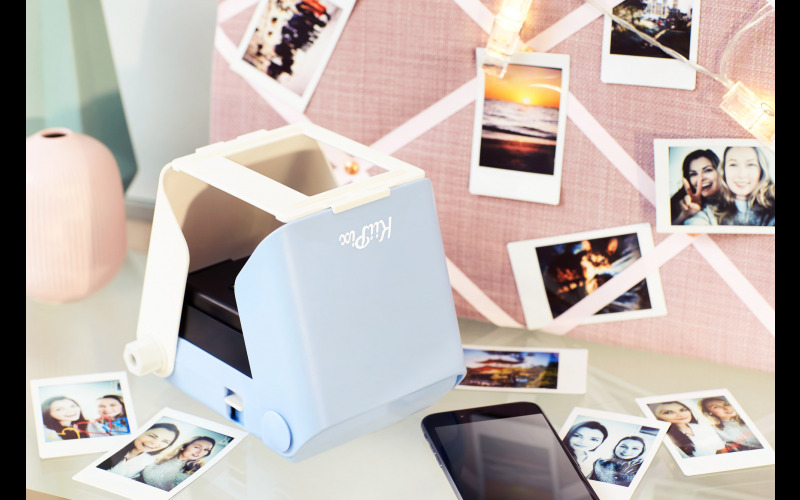 KiiPix is this year’s must-have Christmas gift and allows you to turn your smartphone photos into retro inspired prints as you take it, print it and keep it. Unlike many instant cameras or photo-printing devices, KiiPix does not require batteries, an app or Wi-Fi to use. Simply open up the device, place your smartphone on top, press the button and rotate the dial to print your photo. KiiPix’s compact design means it’s easily portable so you are ready to print photos anytime, anywhere. KiiPix is available now from Argos.